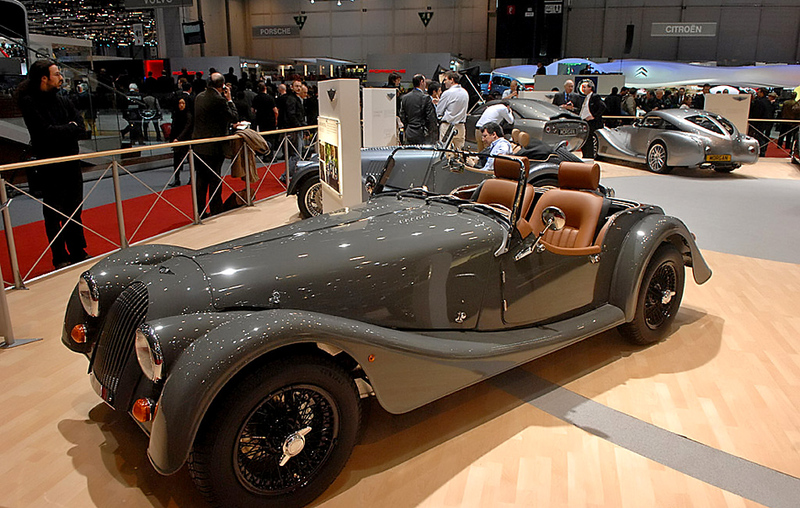 This week saw the start of the prestigious and World renowned Geneva Motor Show. The show is the 80th International Motor Show from Geneva and is an international exhibition of the finest new automobiles. A vast array of car brands and new models are on show each year, many including concept cars and prototypes. 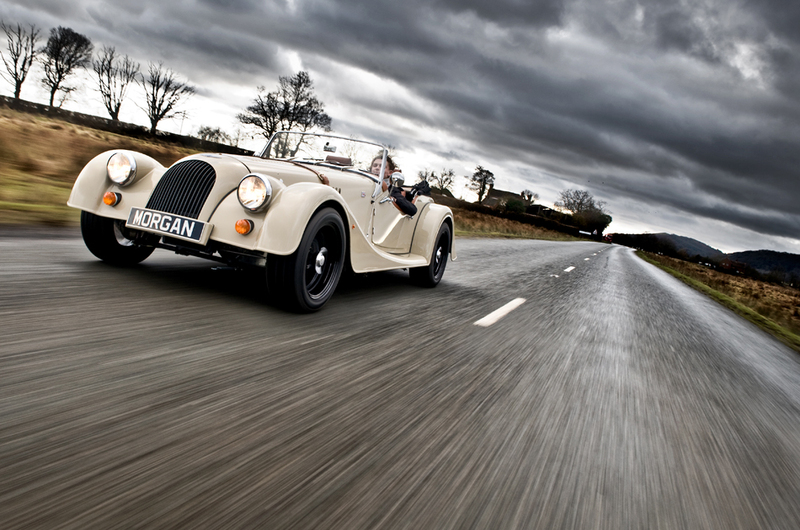 This year we were very pleased to support Morgan in their launch of the new Sports Roadster and 4/4 Sports. 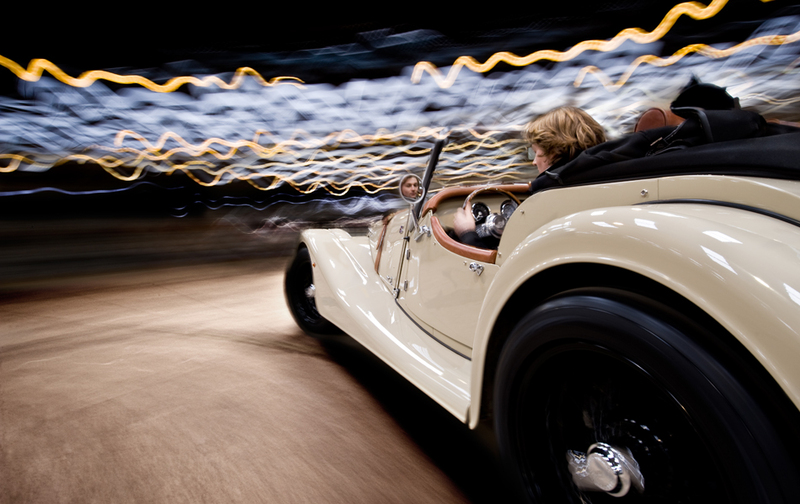 Ambient Life photographer Tim Wallace was approached by The Morgan Motor Company to shoot several of their models for both new brochure designs with the Aero 8, the 4/4 Sport and most exclusively the new Roadster Sport to provide high quality photography for its launch at the Geneva Show for its official launch. Over the coming months as work continues we will be sure to keep you up to date as this project develops and progresses with England's only remaining privately owned car manufacturer as they continue to grow and go from strength to strength.